NEW YORK — Miguel Cotto has done it all. He's won titles in four weight classes. He’ll go down as one of the greatest fighters in Puerto Rican history. Cotto was written off, and then went on to win the lineal middleweight title in a stunning upset. He's not done yet, but at 36, the end is near. Cotto admitted as much Wednesday at a luncheon to promote his upcoming HBO PPV fight against James Kirkland on Feb. 25 in Frisco, Texas. 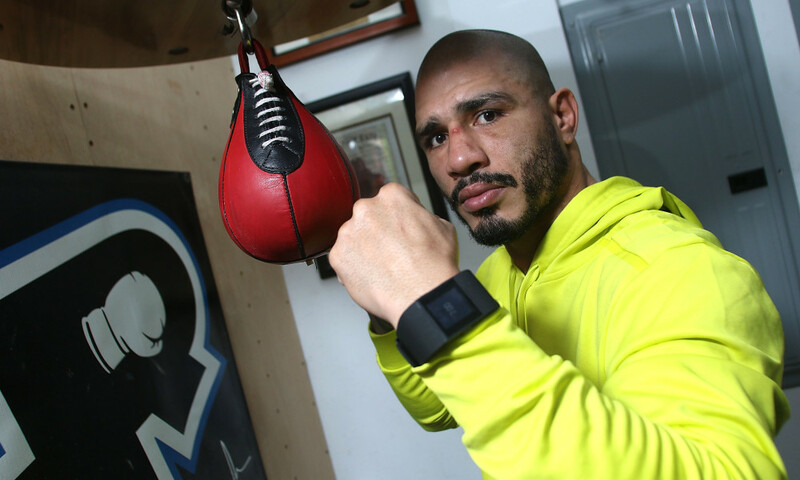 "2017 is going to be my last year in boxing," Cotto said. "We'll see what happens next. I want to end my career in the best way possible, and that’s why we decided to face James. I've been in boxing since I was 11. I have four kids. I have been away from them a lot of their lives and I want to be a 100% father."